Business Directory - Products, Articles, Companies What are the Various Kinds of Window blinds? What are the Various Kinds of Window Blinds? Window blinds are the new cool, and most of the houses today, express their interest in blinds. Entrepreneurs are quick to think of styles and design to catch the attention of the customers. Most of the window blinds today is made up of horizontal or vertical slats with various material like wood, plastic, metal, etc. that are held together by cords that run through them. They come with a remote system or can be operated manually. Window blinds are also known as shutter, roller blinds, and cellular shades. They also come with ready made sizes and made to measure blinds. Ready made ones can be made to fit any window by cutting down the size appropriately. The market offers a range of blinds to choose from. Binds work better than curtains at home because of the space restriction. Take a look at the range of blinds available in the market. Pleated shades: This kind of blind has sharper edges and a cloth material that folds as it goes up and unfolds as it comes down. Aluminium blinds: These blinds are best in controlling over the darkness of the room by giving light to it and last for a long time. Cellular blinds: These blinds resemble a diamond shape and are made of lightweight cloth material. The is a range of colours you can choose from the darkening shade to the lighter one. 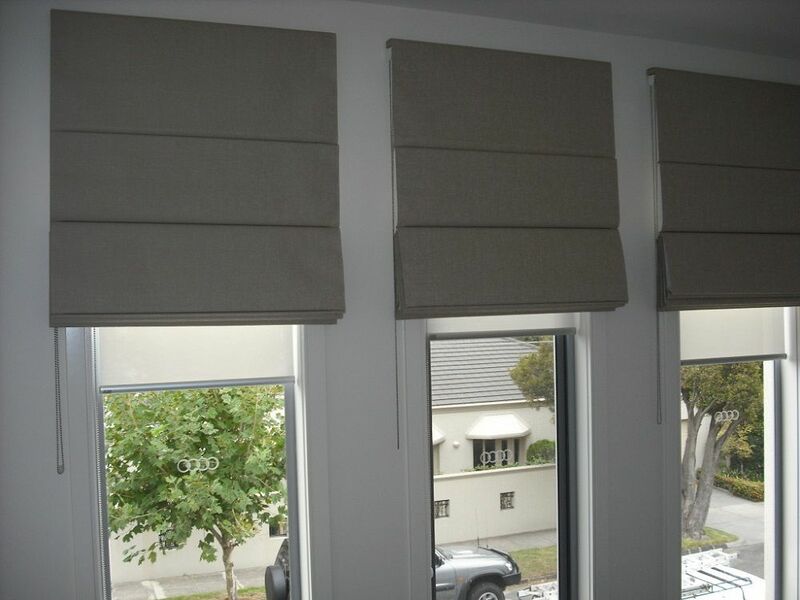 Roller blind: They are also known as solar blind and offer light dimming option. They protect the rooms from harmful UV rays. They can roll up, and some of them can move from side to side instead of up and down. Vertical blinds: They are easier to clean and offer good durability. Out of the ones mentioned above, roman blinds stand out sharply. Roller blinds are the ideal ones if you choose to maximise light entering your home/room. However, they also maximise the light entering the room without letting the warmth take control of the room. Roman blinds come in a wide range of fabrics, and so can choose one of your choice. The Roman blinds come on a metal headrail with removable brackets. One of the main attractions is the design that is visible in the fabric even if the blind is rolled up or is still below. Roman blinds are neither too costly nor cheap. They are pocket-friendly. Most of the times, the price will depend on the size you choose. 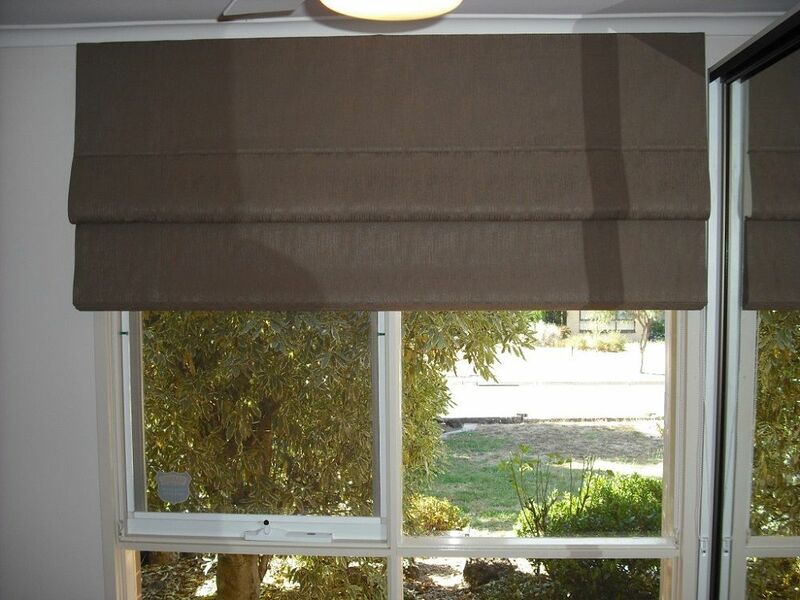 The custom made roman blinds are a little costly as they are designed as per your choice. Look for quality and cheap roman blinds deals. But do not compromise on the quality when opting for cheap ones. Still confused over your choice? You can always run into a nearby retail shop to seek advice or to take a look at their choices. Moreover, the internet offers many templates and choices to select patiently and to make an informed choice. The experts in the showroom will also be able to assist you after they take a look at your home. The online stores also have their experts with whom you can chat and seek help when you need one.